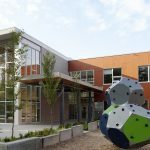 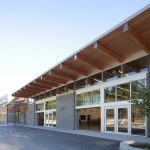 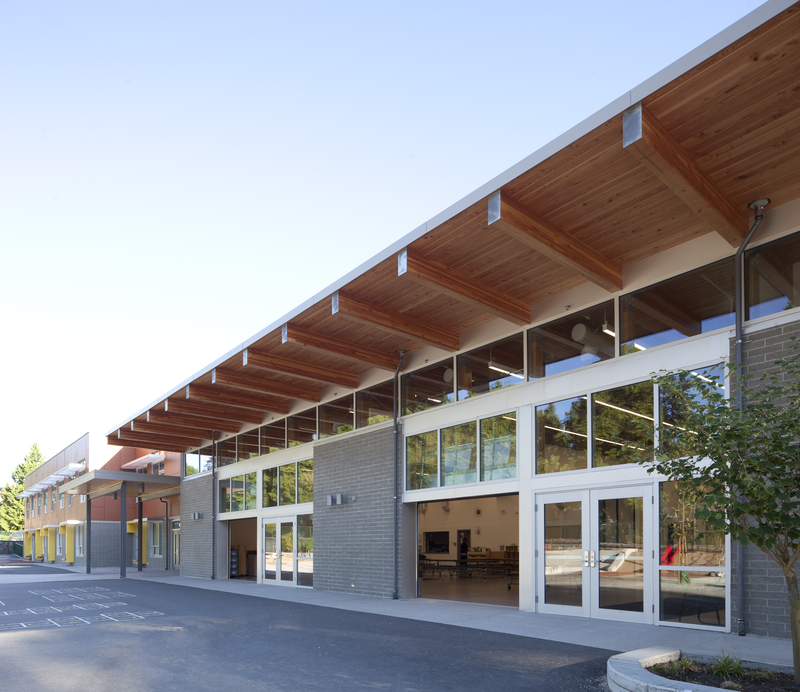 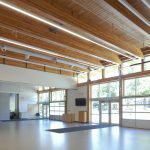 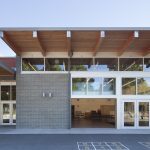 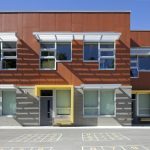 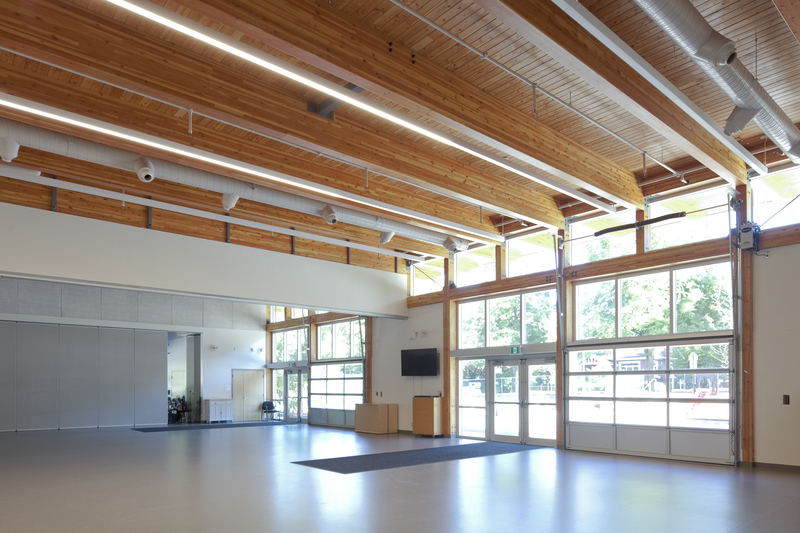 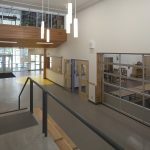 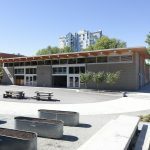 The COLBORNE ARCHITECTURAL GROUP completed a seismic upgrade project definition report for this project in 2012, recommending a replacement school. 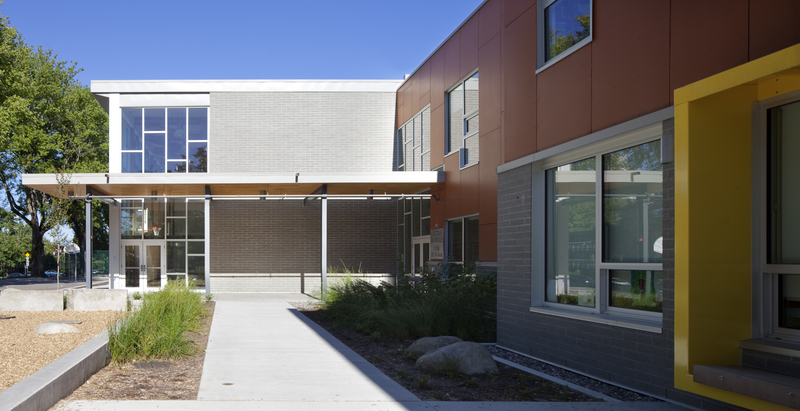 The firm is currently designing the new school to support a single-stream French Immersion enrolment of 500 students. 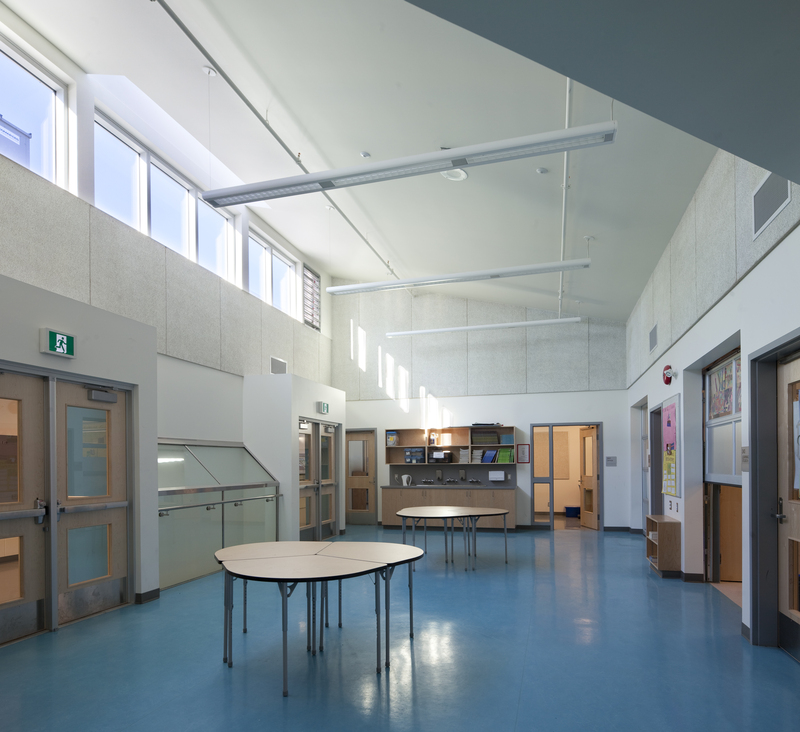 Facilities for out-of-school care and community functions are also included. 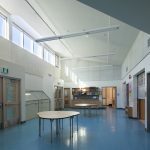 Functional planning is based on the small learning community model. 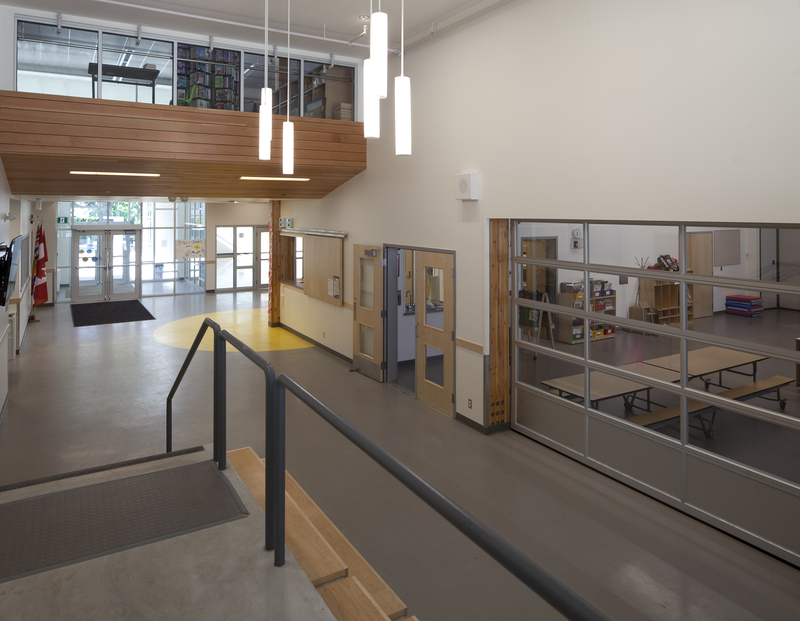 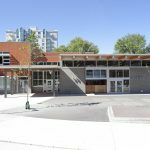 The project is targeting LEED Gold Certification.